It is well-known that if children don’t continue some form of academic engagement over the summer break, they will forget a lot of what they’ve learned during the previous school year. This is often known as the “summer slide.” Unfortunately, because of the “summer slide,” many teachers agree that they often get stuck spending the first few weeks of the new school year re-teaching the previous school year’s material instead of concentrating on the current grade level material. What can be done to avoid the “summer slide”? Surprisingly, following just a few simple tips can help children dodge this phenomenon. Your children would benefit from reading every day. Visit the library once a week and have them check-out a few books they can read for that week. Setting this goal will help them stay on track. You can also challenge them to write a reflection at the end of the week that discusses what they’ve read. Make sure to Lexile what they are reading (your librarian can help you), so that they are reading grade-level appropriate material. Find simple science experiments online that your children can dabble with throughout the summer. A lot of these experiments have the list of materials needed, so that makes the prep work easy. Your children will have so much fun anticipating the outcome! Need experiment ideas? Check out some of the science fair project ideas on Education.com. The best way to keep your children writing this summer is to encourage them to journal. You can have them keep a general journal that discusses their daily activities or you can have them journal on a specific theme (physical fitness activities, places they visit, interesting foods they eat, and so on). You can write too, and at the end of the week, share your journals with each other for more engagement! Visit places in your community that are educational. Most communities have a lot of interesting places to visit. Check out your community’s website for ideas or go to your library to get a list of local historic and notable places. Another idea is to explore the sites in your neighborhood or park. Make a scavenger hunt out of the outing and create a list of specific things to look for while sightseeing. Let your children decide how they want to be creative. 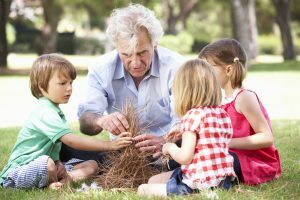 Encourage imaginative play and unstructured activities. If you go on a walk with your children, see what comes of it without any planning. Just go with the flow and watch what happens—who knows where your children’s imaginations will lead! 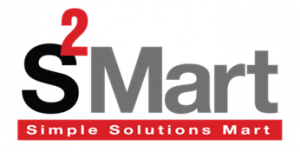 Consider purchasing a summer review workbook like Summer Solutions. 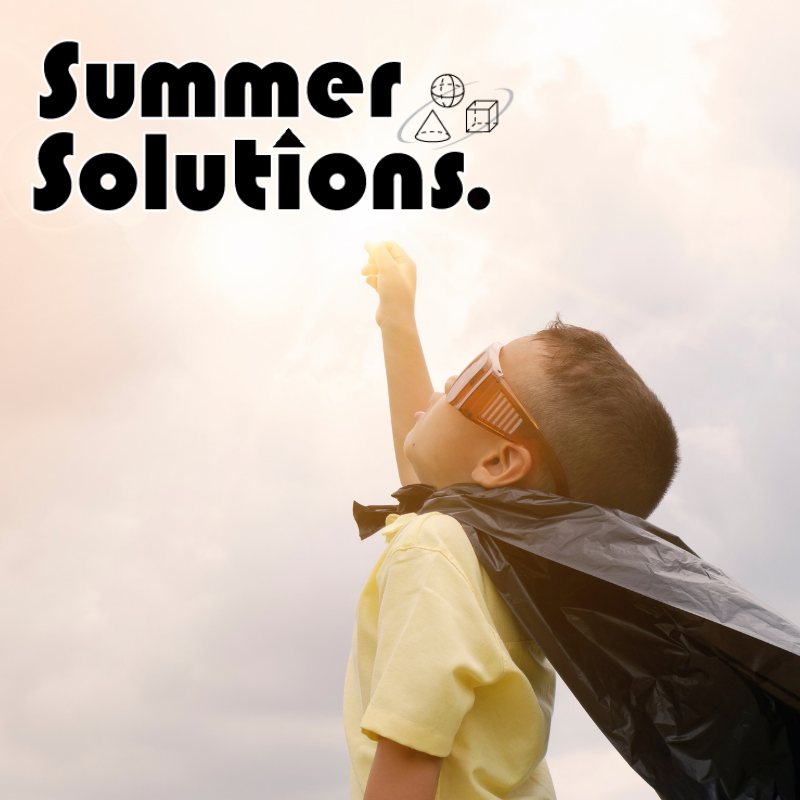 Summer Solutions provides the necessary review and practice that allows students to retain important math and language arts skills during summer break. Each Summer Solutions practice book contains 30 lessons, along with Help Pages and an answer key for self-checking.